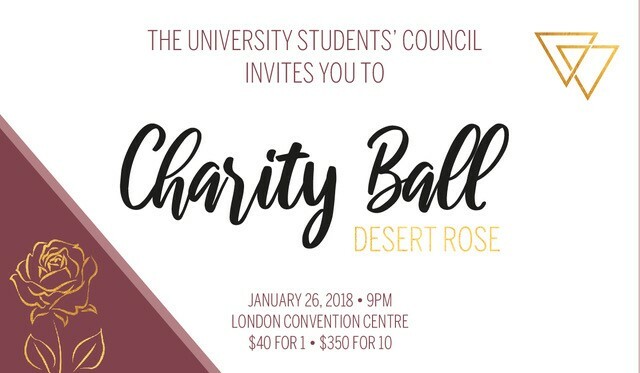 Each year, students, staff, faculty, and London representatives come together to share in a night of celebration and well-dressed fun; all in support of local charities. This year’s Charity Ball is in support of the Rural Women’s Resource Centre. We look forward to seeing you at Charity Ball 2019!